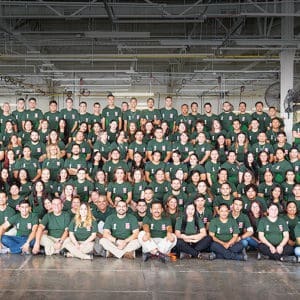 Troy, MI – NAI, a leading manufacturer of global connectivity solutions for high performance systems used in the industrial technology, telecom, data and medical industries, announced they have achieved zero-defect manufacturing in their Hermosillo, Mexico Plant 2 for one year. The event also signifies a one-year period without customer returns or complaints. During this period, NAI produced 25,000 fiber optic riser cable assemblies, 200,000 fiber optic jumpers and more than 3 million cable terminations. A total of 2,800 kilometers of fiber optic cable was processed in 840,000 man hours. An address to all employees by Ruben Robles, Plant Manager, and Alejandra Flores, Quality Leader, commended employees for their hard work and commitment to quality excellence, which was supported with presentations and videos. 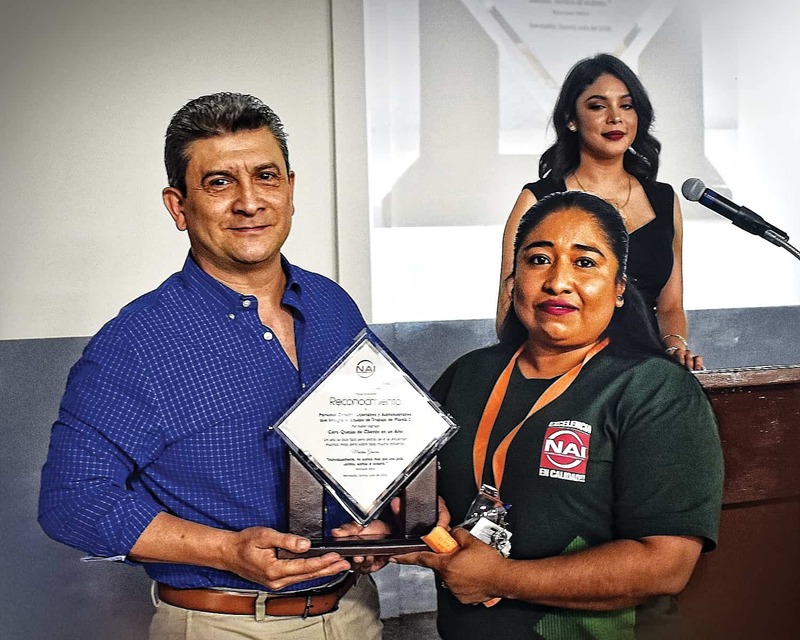 Several shifts of employees in Plant #2 in Hermosillo, Mexico celebrated this event and were awarded. This significant event for NAI was also recognized by several of their customers, including two leading wireless infrastructure OEMs. Employees of Plant #2 who contributed to the Zero Defects accomplishment. For more information on NAI and its Quality Process, please visit: www.nai-group.com. Phone: 248-817-4106.